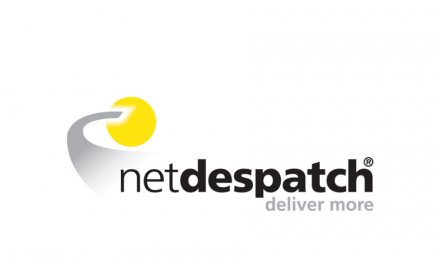 The Brazilian state owned mail and express services company ECT (Empresa de Correios e Telegrafos) expects the Banco Postal to start operations in late 2002′ first half. Korea Post today said it will raise postal service charges by 9.5 per cent from January 15 next year. 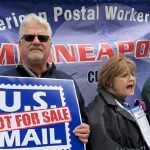 The postal service said current low postal service rates, the depreciation of the won versus the U.S. dollar and boosts in international postal service charges necessitated the increase. The Christmas postbag increased by 50 million items this year despite the popularity of emails, Royal Mail said today. 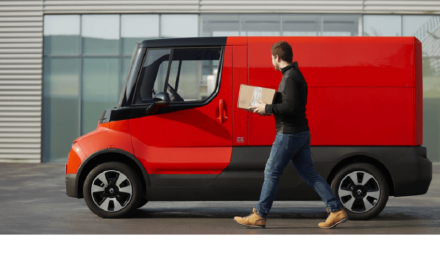 It delivered 2.1 billion items this year, while Parcelforce Worldwide, part of Royal Mail, handled nearly 12 million packages, up by around 500,000 on last year. The U.S. 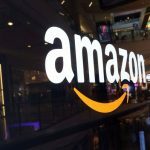 Postal Service has been unable to develop a unified and effective Internet and e-commerce strategy, mainly because of a “fragmented” management approach, says a new report issued by the U.S. General Accounting Office (GAO). The report, released earlier this week, is a follow-up by the GAO on recommendations it gave to the Postal Service in September 2000 on updating its services for the Internet. 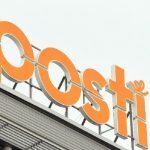 Posten Norge, the Norwegian postal service operator, is to focus on the Swedish market in co-operation with Pan Nordic Logistics (PNL), the logistics company owned by Posten Norge and Posten, its Danish counterpart. Despite the global anthrax scare and Internet eating into large volumes of postal business internationally, the UAE Postal Authority has reported voluminous increase in its mail during the festive season. THE Royal Mail has been accused of trying to con millions of customers into giving it confidential information which it can then sell on. It has sent them a questionnaire which it claims is designed to help cut down on junk mail. But critics say the real purpose of the initiative, which includes a survey of personal information more detailed than the national census, is to compile a database of the families, lifestyles and spending habits of millions of Britons. INDIA Post will focus on high growth areas like the parcels business and express mail services between India and the Gulf states and plans to shortly introduce its new money transfer service in the UAE, according to Mr B.N. Som, Director-General of India Post.